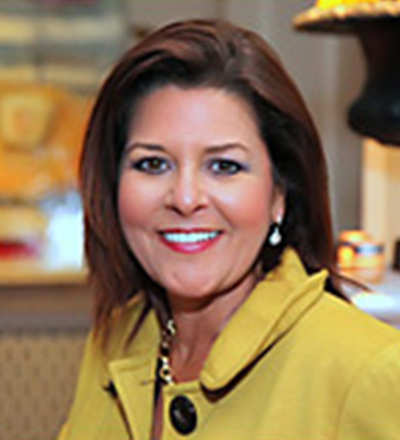 Jacksonville native, Karen Belloit Thomas, is a home-grown recipe of entrepreneurial success. A University of Florida Journalism major, Karen opened The Filling Station Café in 1987 and transformed one of Jacksonville’s oldest service station into a trend-setting café. The Filling Station brought innovative food in a friendly, casual Jacksonville atmosphere. Soon after, The Filling Station developed a large catering service with loyal corporate clientele such as the Mayo Clinic. Following the sale of The Filling Station in 1994, Karen sought out to renovate real estate properties which led to her own design and antique specialty shop, Caldo & Freddo. From innovative food to insightful real estate investments, Karen has come full circle in the business world and now brings all her talents to her newest project, Eleven South Bistro. Her expertise and product delivery and dedication to customer satisfaction is evident as she greets you at the door! What we believe at Eleven South Bistro is quite simple – fine dining is fun dining! Our bistro concept balances a casual environment, professional service while maintaining a comfortable social atmosphere. Our bistro menus are designed to include seasonal ingredients, the freshest local produce, and influences by cuisines from around the world. We strive to make your overall experience with great wine, exceptional cuisine and phenomenal service on every visit. Discover a unique style of fine dining. Let the food – and FUN – begin!